I only started these books late last week, but I have been flying through them. Currently, I am on the fourth book Lover Revealed and I am honestly using these books as motivation to get my work done. The holidays were nice because I could binge-read, but now I'm letting myself read a little bit once an hour or a bit after each section of work. Because of that though, I have not been writing full reviews for these books and I don't want to go back and do it either. I also don't want to just not write about them though because they are GREAT! 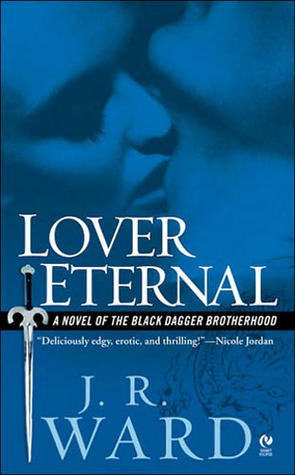 Jumping into this book, I was really worried that it would be a cheesy vampire romance, but while it is a vampire romance, it is not cheesy at all. This first book was a great gateway into the series. It establishes the main cast (from what I've read so far at least) and it sets up a strong foundation for the world that Ward has created. Wrath definitely creeped me out at first, but then as things were explained more and more about the world it all started to make sense and I love that Wrath and Beth are together. This book was better than the first. 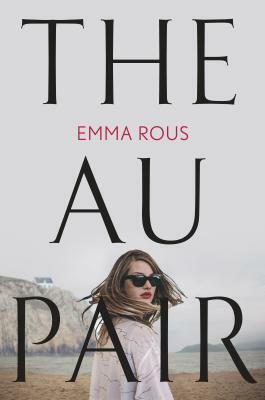 I was slightly hesitant about it at first because I had just fallen in love with Wrath and Beth and I knew they weren't going to be the stars of this book, but I really really enjoyed this one. The characters, because they were already established, got to be so much more rounded in this book and I loved the way that Mary was able to stay with Rhage. It was also just great to watch Rhage change and develop as a person. The best part of this book though was how it all resolved itself and seeing the Scribe Virgin allow the two of them to be together. Of the three that I have read so far, this one was the best. Zsadist terrified me in the first two books. It was good that there was some preparation for this ship in the previous book because otherwise not only would it not have made sense, but it would have been a rough introduction to the ship. As the book went along though, I rapidly began to hope that they would be together and my heart broke for Z more and more. The way that these two work around each other is both amazing to read because they are great together, but also frustrating because I feel like their communication with each other needs to be forced out at the last possible minute. *Sighs heavily* Anyway, I am really looking forward to how they interact with each other and others in the upcoming books. ALSO, THEY HAVE A YOUNG!!! I can't wait to see Z and the Brotherhood interact with that baby and be super protective of her. Of these ships so far, I think my favorite is... Rhage and Mary. I love all of them, and I am really looking forward to seeing them more in the future books. Rhage and Mary though I think are my top ship as of right now- but only marginally. Zsadist and Bella are right there with them. I'm curious to see where the rest of the books go because there are only so many brothers in the Brotherhood. Right now, I'm reading Butch's story, which I'm not sure how I feel about it yet. But then after that? After all the brothers have mates? Ward has been doing a good job of introducing new characters, so I guess some of the books will cover them... it will be interesting though I think. (Please don't spoil me! I'm looking forward to just reading them as they come.) 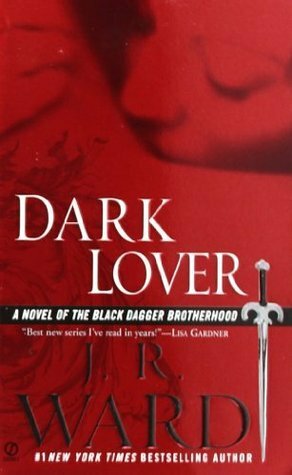 I think I may have given all of these books 5 stars on Goodreads, but from best to worst I would rank them as: Lover Awakened, Lover Eternal, then Dark Lover. But seriously, they're all amazing.